Chloe Williston has two goals in life: to make her father proud, and to do it by making a name for herself as a journalist. It seems she has been waiting for years for the perfect opportunity...and when it arrives in her Washington State town in the form of a handsome naturalist in search of the legendary Great North American Ape, she isn’t about to let him go off on an adventure without her. Ben Kearny has to admit he’s intrigued by the undauntable Miss Chloe Williston...until he learns she’s a journalist. The last thing he needs is a reporter sticking her nose however pretty it may be in his expedition. He has to find the Sasquatch. It’s his only chance at restoring his reputation, and he can’t let anything, even Chloe, get in his way. But as the expedition sets off with Chloe and her brother in tow, Ben finds the obstacles stacked against him. He not only has to find the illusive beast, he also has to keep Chloe out of the trouble she seems determined to find...all while protecting his heart. Great News for Kindle Unlimited subscribers! 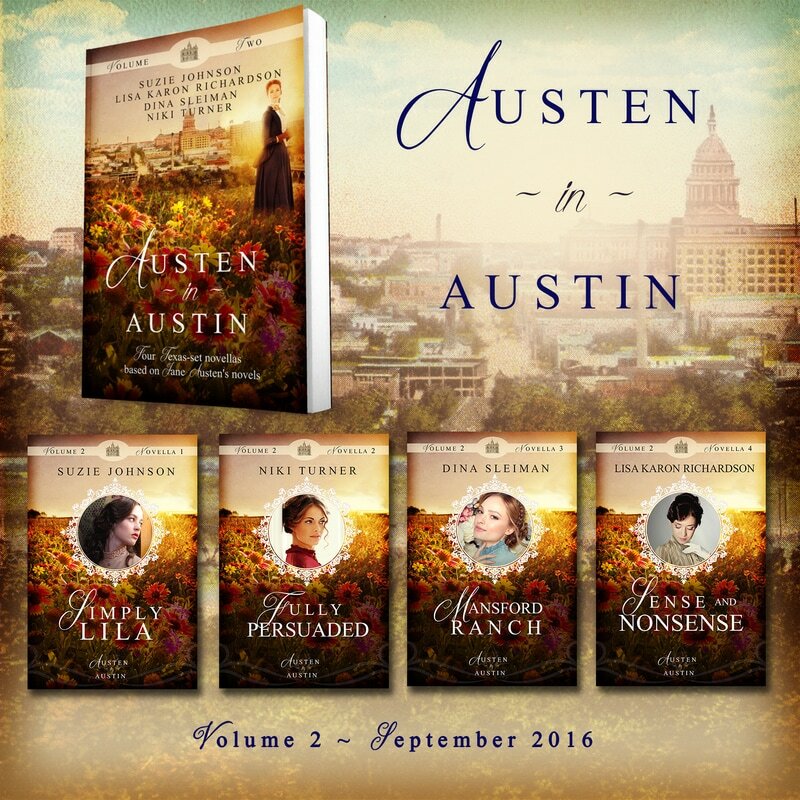 Simply Lila is available free as part of the Austen in Austin Volume 2 collection when you download with Kindle Unlimited. If you enjoy Austen-based stories, this is the collection for you. Both Volume 1, and Volume 2 are available on Kindle Unlimited. Living in the shadow of her mother has always been part of Lila Wentworth’s everyday life. Filled with self-doubt and uncertainty, Lila seeks solace among the pages of Jane Austen’s captivating novels; she even identifies with one of Jane’s characters. 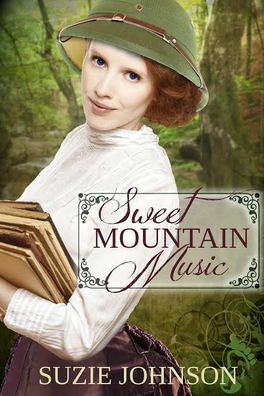 But when handsome engineer Kirby Ross, rescues her from the path of a runaway trolley car, Lila wishes she had just an ounce of her mother’s wit and beauty. Frustrated that the shy Miss Wentworth avoids him, Kirby aims to be the one to show her life can be far more interesting than fiction and that her inner-beauty is far more desirable. Will finding their True North help Lisa and Joe save the marriage that was torn apart by tragedy? Desperate to save her marriage after their tragic loss, Lisa Kendall hopes to restore it by unexpectedly showing up on an Alaskan cruise ship where her husband, Joe, hoped he'd be alone. Former high-school sweethearts, thrown together by a matchmaking teenager, must forgive to find love. Amy Welsh knew when she came back to the small Washington town of Goose Bay she'd eventually run into her high school sweetheart—the one who broke her heart seventeen years ago. No longer the teenage boy she remembered, Quentin Macmillan could potentially be everything Amy's ever dreamed of. As she lets him into her life, the hurt she's tried to ignore resurfaces. Forgiveness isn't as simple—or easy—as it sounds, especially after Quentin and Amy discover his teenage daughter has been manipulating their feelings. Will Amy open her heart to healing, and find the future God has prepared for her?